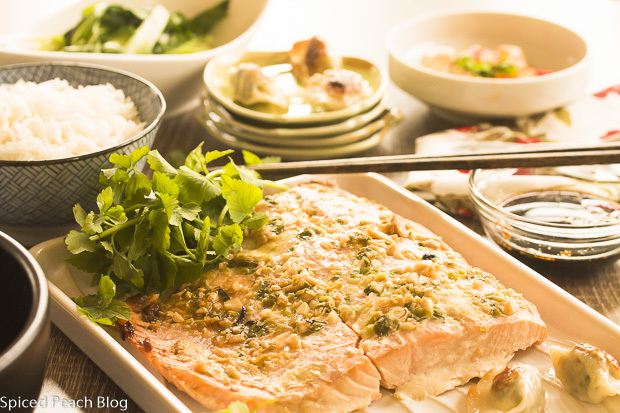 Congrong Liao is one of those sort of guys who likes to work hard and play hard and on the weekends he enjoys carving out a little time to prepare tasty, simple dishes like today’s Chinese Inspired Salmon. 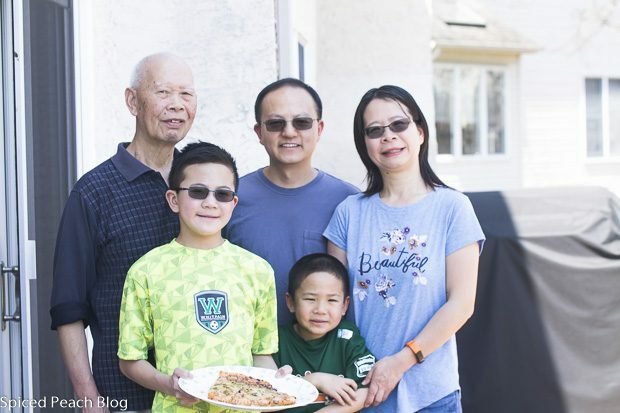 Between Congrong and Xiaoping, two busy career working parents with two children who also sport very active schedules, the Liao family has been very lucky to have a set of grandparents living in their household, especially when it comes to daily, healthy meal preparation. Congrong finds a bit of relaxation chopping and combining ingredients, and creating some dishes with a little variation from the grandparents who daily cook the foods of Chinese tradition. Expanding on some ingredients typically popular in western style cooking, such as salmon, Congrong just pares the flavor profile with those of Asian influence. With limited ingredients required for this dish, Congrong’s Chinese Inspired Salmon offers ease for preparing a very delicious dish no matter what one’s food culture or tradition, and one that any busy family can cook up for enjoying a good meal together, even those not so lucky to have the grandparents living and preparing daily meals in the household. This entry was posted in Fish and tagged Baked Salmon, Chinese Inspired Salmon, Congrong's Chinese Inspired Salmon. Bookmark the permalink. Post a comment or leave a trackback: Trackback URL. Peggy, this looks delicious and worth trying. What a fun and interesting post. Even as much as I like to cook, every so often I would just love to have someone cooking for me, wouldn’t you? Hello Mary! Hope you are doing well. 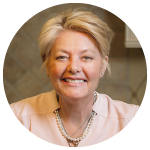 Thanks so much and the dish is so simple and delicious, I really enjoyed it! Yes, I agree. Indeed it would be nice to have someone cooking for me every so often. This looks so simple that even I can make it! Very pretty too. Thanks Meredith! Very tasty too!